Friends of West Jesmond website and blog: What a knowledgeable bunch you are! 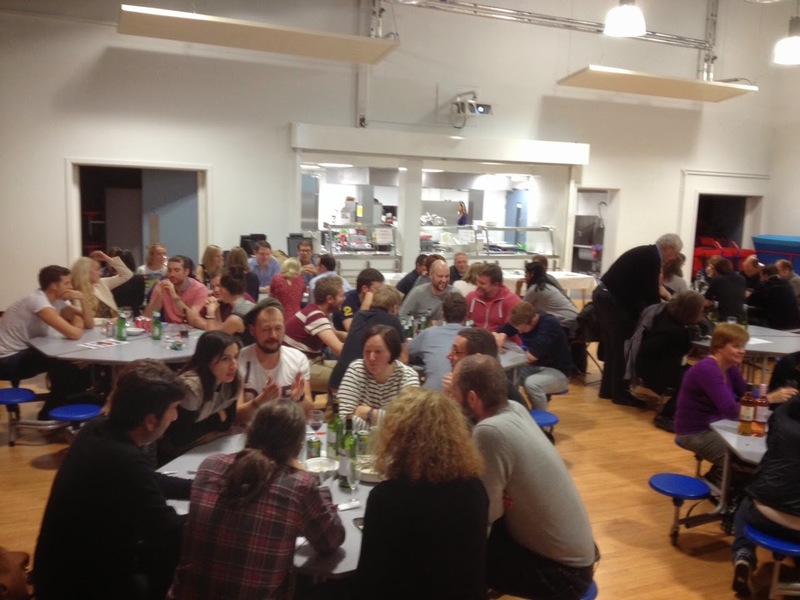 Thank you to everyone who came along to our Quiz and Curry Night on Friday - we hope you enjoyed it as much as we did! The winning team was "Metis" - well done! Huge thank you too to everyone who helped make it such a great evening and especially to Rachel for the delicious food!